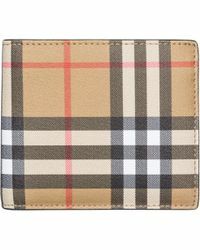 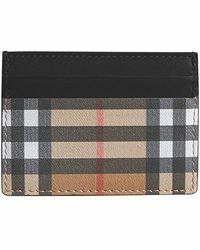 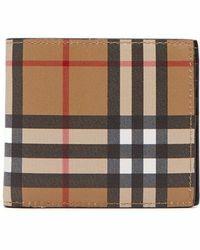 When it comes to staple accessories with heritage-inspired touch, nothing beats Burberry's wallets. 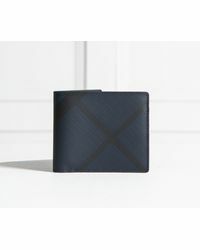 From embossed leather bi-folds to compact coin purses complete with the its signature House check, the label's sleek styles you can't pass up on. 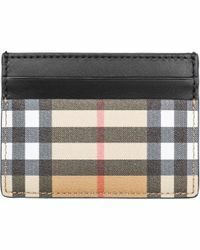 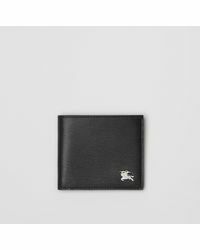 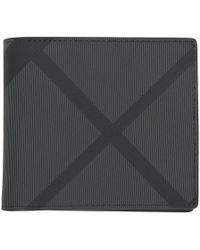 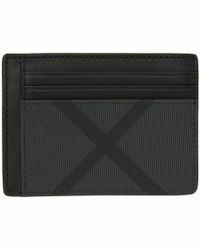 Look to its monochrome wallets to complement every tailored look, and expect Burberry's bold wallets to always make a statement.